We are counted among the leading Manufacturers, Exporters and Suppliers of Peeling Knives in Mumbai. We have perfected the manufacturing of Peeling Knives, which have features like extreme flatness, parallelism and edge holding ability. 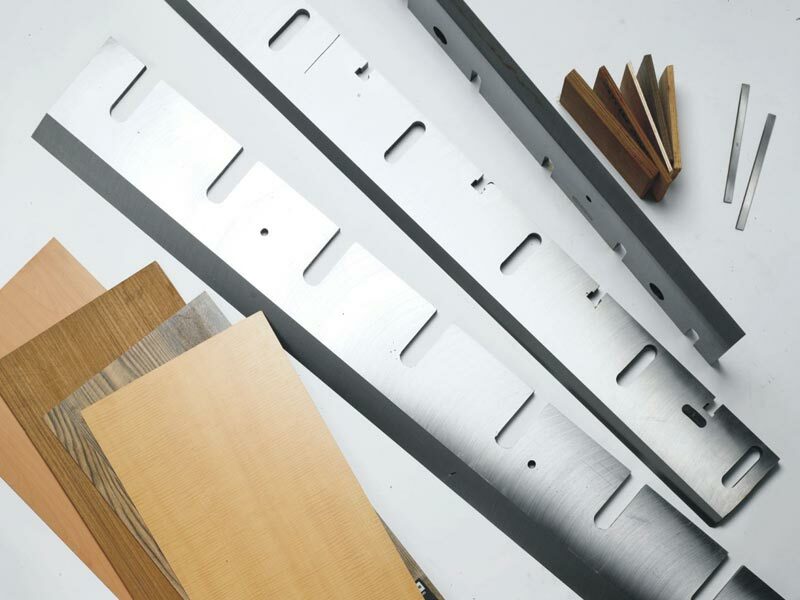 The Peeling Knives provide hours of continuous veneer cutting to closely controlled thickness requirements. Materials : Cladded Steel of various grades. 100" x 7. x 5/8"
50" x 7. x 5/8"
53" x 7" x 5/8"
42" x 7" x 5/8"
Length : 46", 42", 36", 32", 30", 28", 18", 14"
Width : 4", 5", 6"